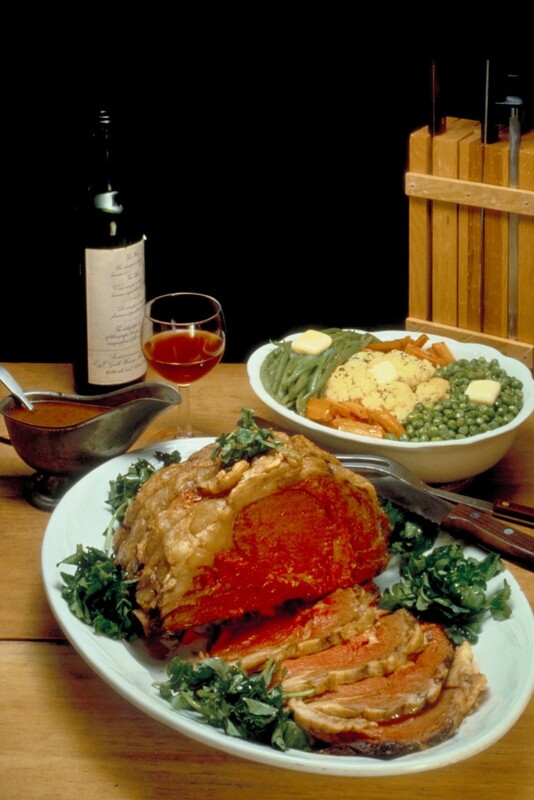 Our two large restaurants provide a wonderful range of meals to suit all tastes and pockets. Ranging from snacks, starters, steaks, fresh fish, vegetarian meals and specials of the day . Complemented by a fine selection of wines from around the world. We also offer a choice of 9 beers, lagers and ciders including 4 real ales (alternating regularly) Over the years we have had 450 guest ales. Set in its own 9 acres of land. Steve, Gill and family invite you to discover all that is best in one of Dorset’s most beautiful countryside Inns. Olde worlde with wooden paneling and wooden beams throughout and real log fires in the winter. There is an extensive garden with terrace and a children’s play area. (We have the latest baby changing facilities). Some of our other attractions include pool table and dart board and farmyard animals and ample parking for 150 cars making this well worth a visit. We are also dog friendly. Situated in rural Dorset This beautifully appointed Freehouse set in its own 9 acre grounds has wooden beams throughout and log fires in the winter. The original Seven Stars, burnt down in 1928 and was re-built in 1938 with a thatched roof. This building once again burnt in 1938 and was rebuilt in its present form. 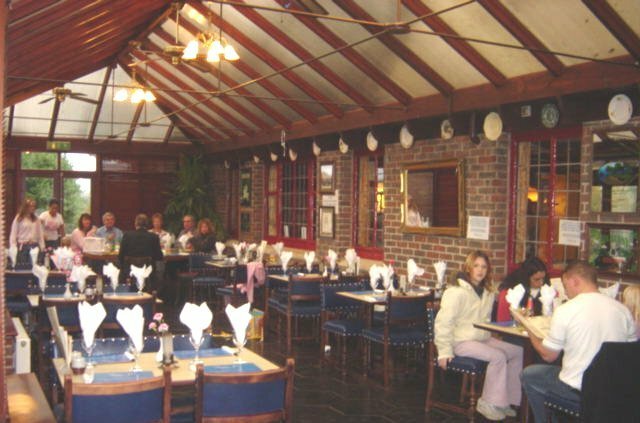 In 1991 an extension was built to make the 22 seater restaurant increase to take 75+ diners. and a few years later a wooden conservatory was added to the building. Follow signs to Wareham A353, continue on 353 until you reach Warmwell Cross Roundabout (junction with A352/B3390). Take 3rd exit A352 continue for about 5 miles until you reach Burton Cross Roundabout, take 1st exit and then an immediate right turn. Continue over the level crossing take first left the Seven Stars is about 200 yards on the right hand side. Follow signs to Dorchester A35. At Holes Bay North Roundabout take the 1st Exit onto the A35 (signposted Dorchester) Continue forward onto the A35. At Bakers Arms Roundabout take the 2nd Exit onto the A35 continue forward until you reach Bere Regis Continue following signs for Monkey World and The Tank Museum. Past Monkey World until you reach Wool at roundabout take 2nd exit towards Wool. Turn right just before the level crossing the Seven Stars is about 1 mile on the right hand side.